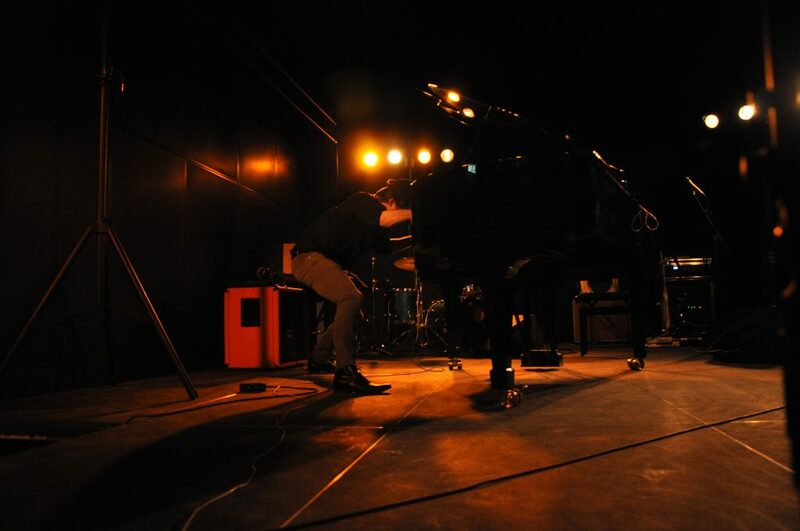 The performer moves a Steinway & Sons grand piano across and close to the edges of a lifted stage (50 centimeters above ground floor) in a music institution. The piano has microphones inside to amplify the action. Performed in 2014 at Musikkens Hus – a building that houses The Aalborg Symphony Orchestra, The Royal Academy of Music, Aalborg University music studies and several stages for classical and rock/pop music. Among the attending audience was students and teachers from the Royal Academy of Music. This performance marked the artists’ first attempt to disrupt and question the institutional music conventions.